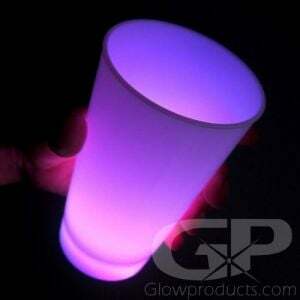 - Ideal for Bar and Drink Promotions! 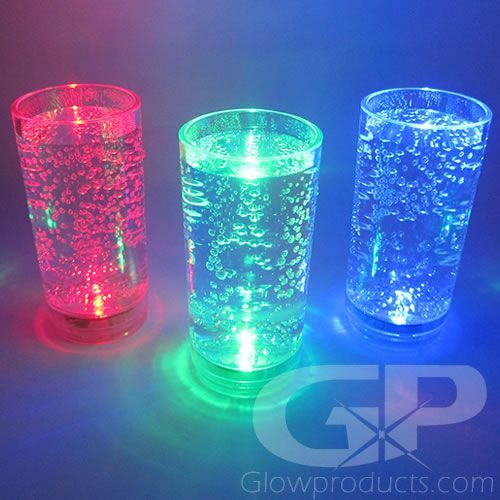 It's time to get partying with our Light Up LED Shooter Glasses! 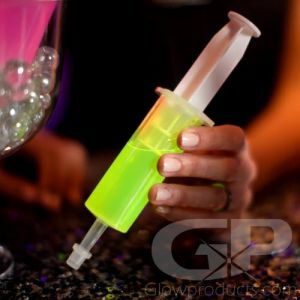 It's simple - just pour in your favorite shot or shooter and then light it up! 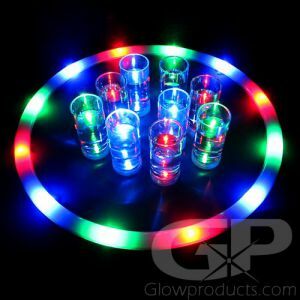 Perfect for backyard fun, pool parties, beach parties, night clubs and fun events of all shapes and sizes! 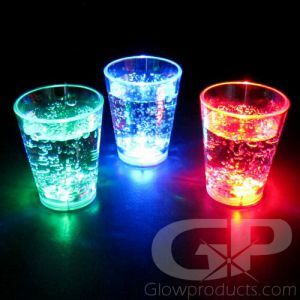 These glow in the dark shooter glasses have 3 settings, a steady light, a quick double flash setting and a flashing mode. Select which mode you like by pressing the power button until you find your desired effect. 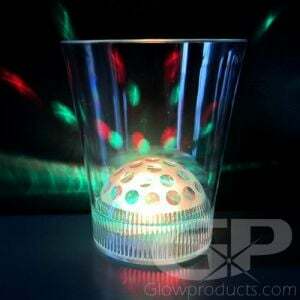 So let's get the party started with the Lighted Shooter Glasses today!